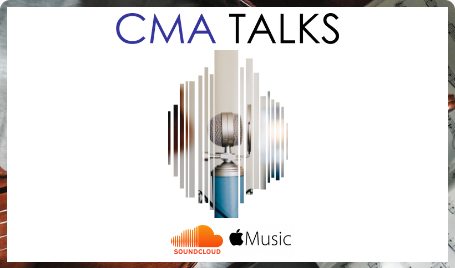 The latest episode of CMA Talks, Chamber Music America's podcast covering topics related to the small ensemble music community, is now available on Soundcloud. In part one of our podcast featuring Bob Harlow, we’ll listen to selections from his 2019 CMA Conference session, Audience Building on a Budget. Market Researcher Bob Harlow has spent the last two decades helping arts organizations, foundations, and corporations understand how different audiences think and make decisions. 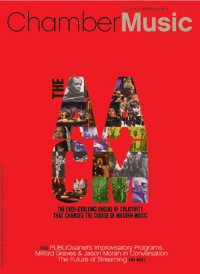 CMA’s National Conference receives support from the National Endowment for the Arts and the New York City Department of Cultural Affairs. New episodes will be released on our Soundcloud page and Apple Music. Please stay tuned for future episodes and more information. 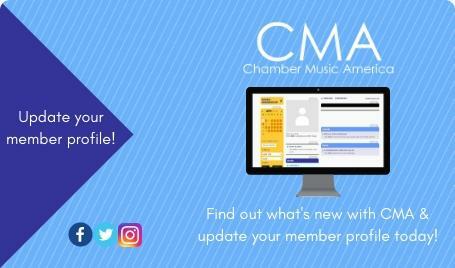 Update your online profile for CMA's 2020 Membership Directory, featured in the Fall 2019 issue of Chamber Music Magazine. An accurate profile connects you to other professionals in the field, both online and in print. 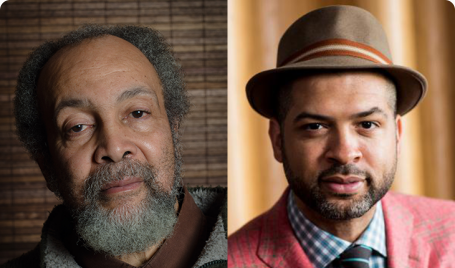 CMA's First Tuesdays is an eight-part series presenting topics of relevance to the chamber music field. In this session, producer, director, and founding artistic director of Rising Sun Performance Company, Akia Squitieri discusses how to navigate academic, artistic, and professional environments to create and maintain spaces where everyone is respected. First Tuesdays sessions are available for streaming on CMA's website as well as our other digital platforms (Youtube, Vimeo, and Facebook). This session is presented in partnership with the Wallace Foundation. 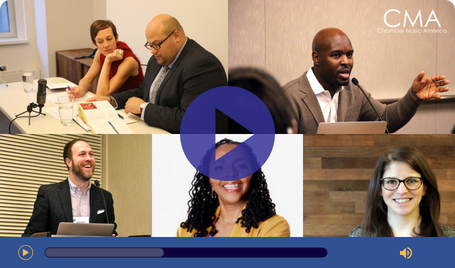 Discover videos, articles, and research reports on the evolving preferences and demographics of today’s audiences, as well as case studies and first-hand accounts of proven audience engagement strategies. 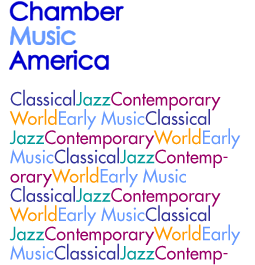 Thanks to everyone who participated in our Why Chamber Music campaign for National Chamber Music Month. Check out the compilation video above; a complete archive of the videos is available on YouTube.